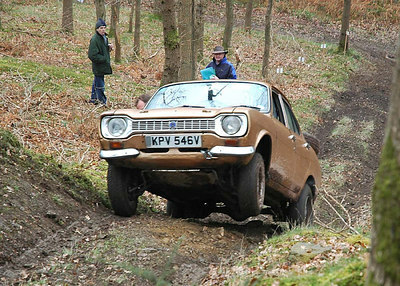 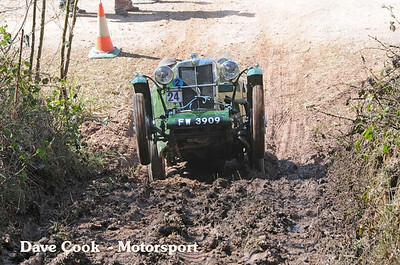 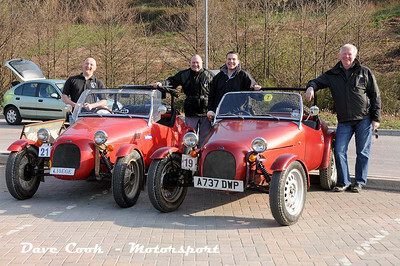 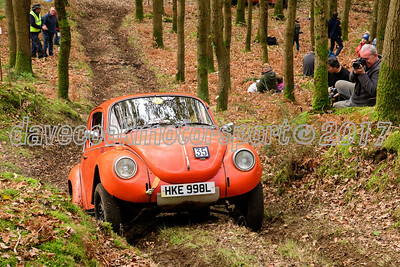 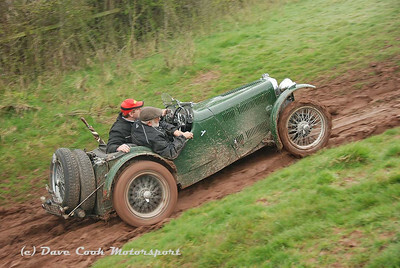 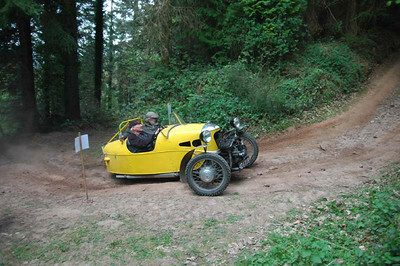 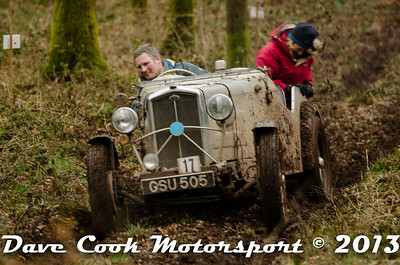 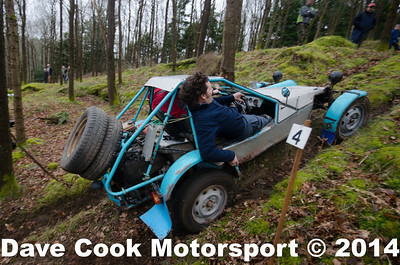 The Kyrle Trial is organised by the Ross and District Motor Sport Club around the Forest of Dean. 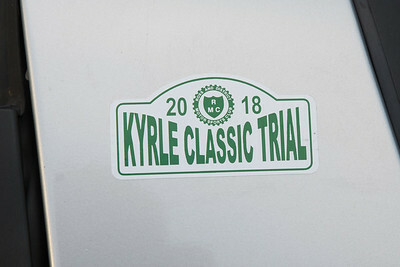 It is known as a tough trial, and is always great fun. 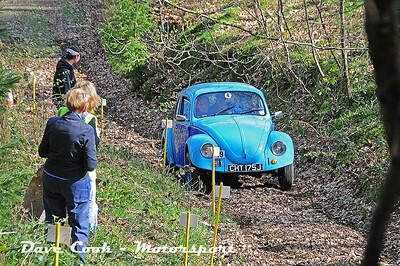 My particular favourite sections are Known as Jack and Jill, and are incredibly steep tracks up through the woodland behind Cinderford.